What would happen if you lost all your financial records and irreplaceable computer data? Conventional filing cabinets offer no fire protection and even fire resistant safes will not fully protect sensitive computer media. 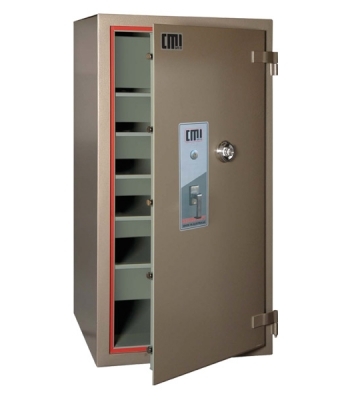 Fire Rated Safes and Cabinets are specially designed for protecting paper and important documents. Many come with a minimum 1-hour fire-rating and have been tested using international standard tests that involve both heating the safe in a furnace and a drop test to simulate a building collapse. Data Safes and Data Cabinets are specially designed for protecting paper, magnetic media such as computer disks and tapes, as well as microfilm and negatives.